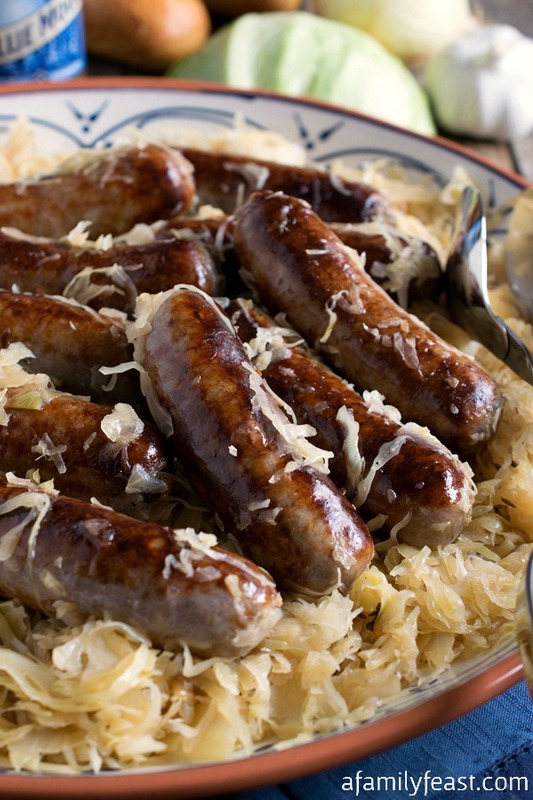 Anytime you decide to prepare a classic dish like today’s Bratwurst and Sauerkraut – there are a few easy tricks that will make this simple meal absolutely delicious! 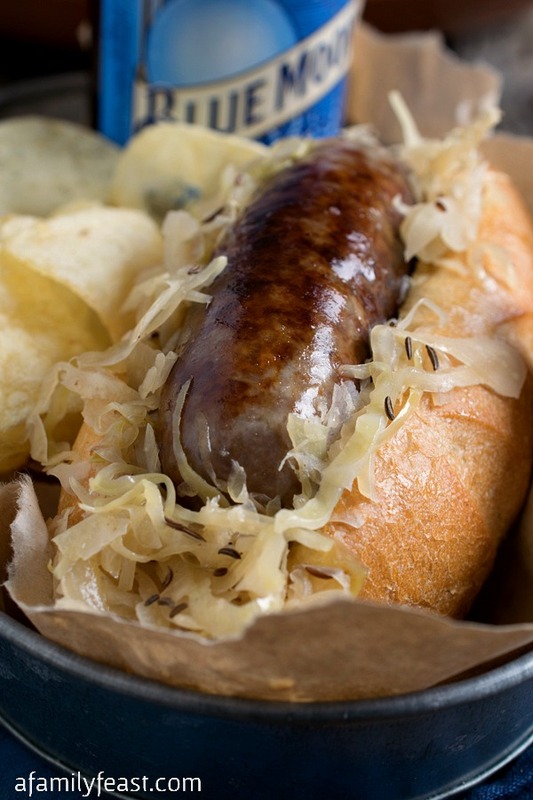 First – look for quality fresh ingredients such as a reputable brand name bratwurst sausage at your local supermarket. And if you are lucky enough to get local, freshly-made bratwurst from your neighborhood butcher or specialty store – even better! 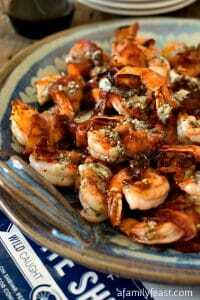 Second – use fresh and fragrant spices and seasonings. 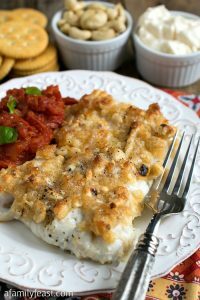 Celery salt, caraway seed and dry ground mustard are our spices of choice for this recipe, but if you have other favorites – go ahead and add them into the cooking liquid! 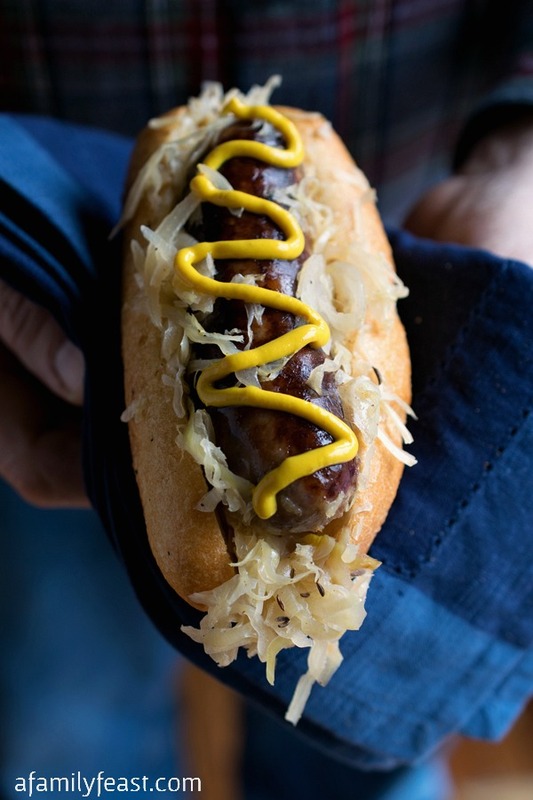 Bratwurst and Sauerkraut is a delicious and versatile recipe, and it can be served on a roll as a sandwich with lots of spicy yellow mustard. 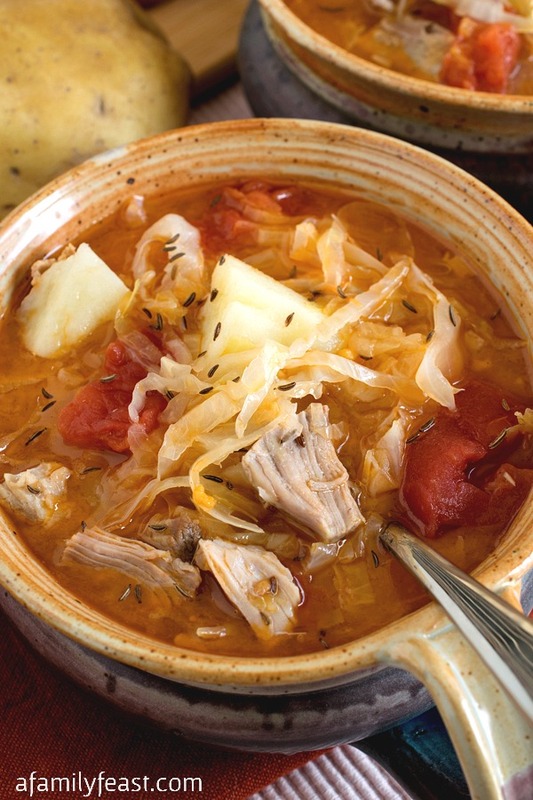 Or, it can also be served with boiled white potatoes as an easy family-style dinner – your choice! Note: If using a light tasting beer like the Blue Moon we used in this recipe, the sugar listed below in the ingredients list may not be necessary. 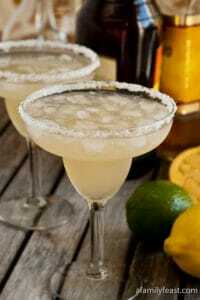 However if you are using a dark or more bitter beer, sugar should be used to avoid a bitter aftertaste. If you plan to serve this dish as an entrée with boiled potatoes instead of as a sandwich, begin preparing the potatoes now. In a large skillet or sauté pan, heat oil over medium heat and add bratwurst. Brown each side for two minutes turning a quarter turn each time so all four sides get browned. If they are curled, I found that stacking them against each other while cooking will keep them from flipping on their side. Once browned, remove to a platter and set aside. In the same pan, raise the heat to medium high and add onions. Cook for four minutes stirring with a wooden spoon. Add garlic, celery salt, caraway seeds and dry mustard. Stir and cook one minute. 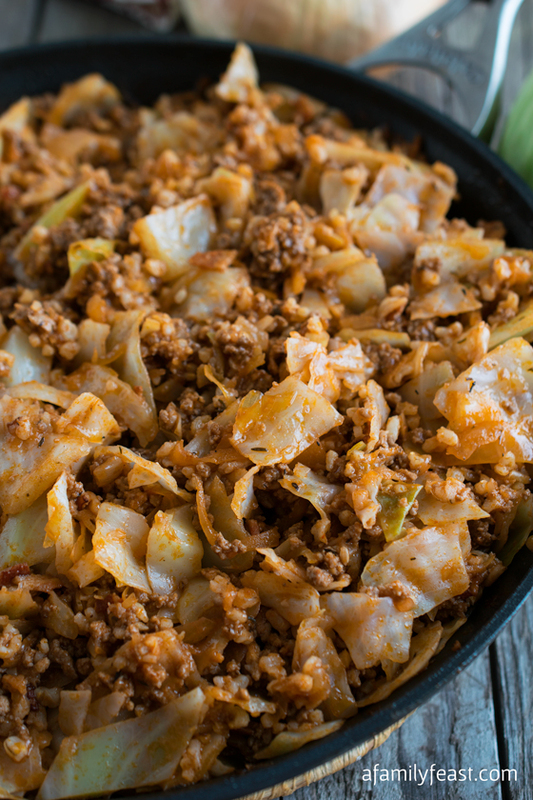 Add cabbage and cook for five minutes. 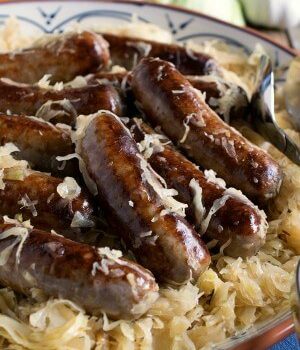 Add drained sauerkraut, optional sugar, beer and browned bratwurst. Nestle the bratwurst into the mixture so they are totally covered. Bring to a boil, cover and lower to a simmer. Cook five minutes then remove cover and turn bratwurst. Raise heat to a medium simmer and with cover off cook 5-7 more minutes to cook off some of the liquid and to finish cooking the bratwurst. It is OK to still have some liquid in pan. 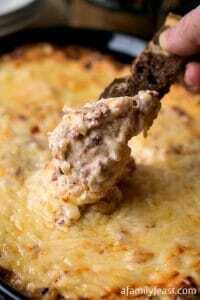 Serve on rolls with spicy, yellow mustard or serve with boiled potatoes as a complete meal. Love bratwurst!! 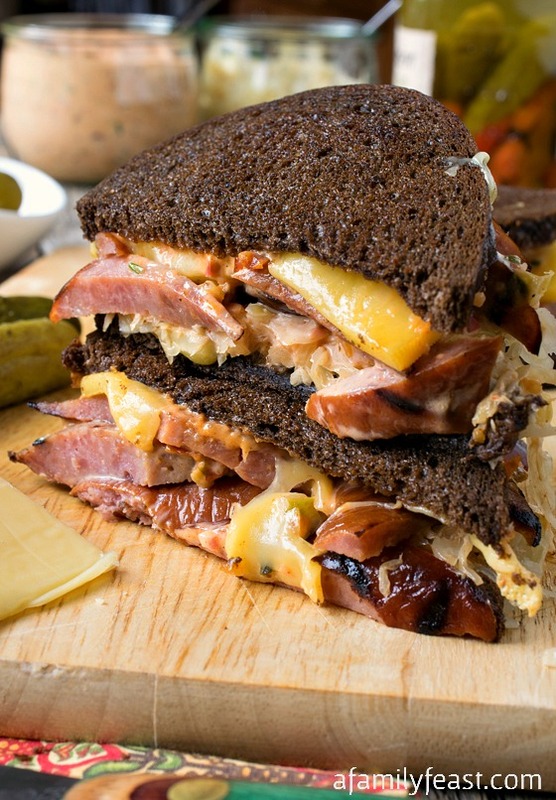 I have a question regarding the sauerkraut. I prefer to buy it in a glass jar and am wondering if it should be ringed before heating up. Thanks in advance for any suggestions you may offer. The liquid should be drained regardless of the packaging. I don’t see the need to wring it out however.